A better question than "why adopt solar energy systems?" is "why not go for solar energy systems?" A small move from our side will ensure in saving the environment. Photon Energy Systems is one of the leading solar products manufacturers in India with prime focus on innovating optimal solutions to make the most of the available solar energy and deliver customized solutions to our clients. We specialize in manufacturing PV products, thermal products and solutions by using the state-of-the-art machinery and technology. Our quality control team focuses on the optimized manufacturing process to ensure a flawless and premium solar energy system. 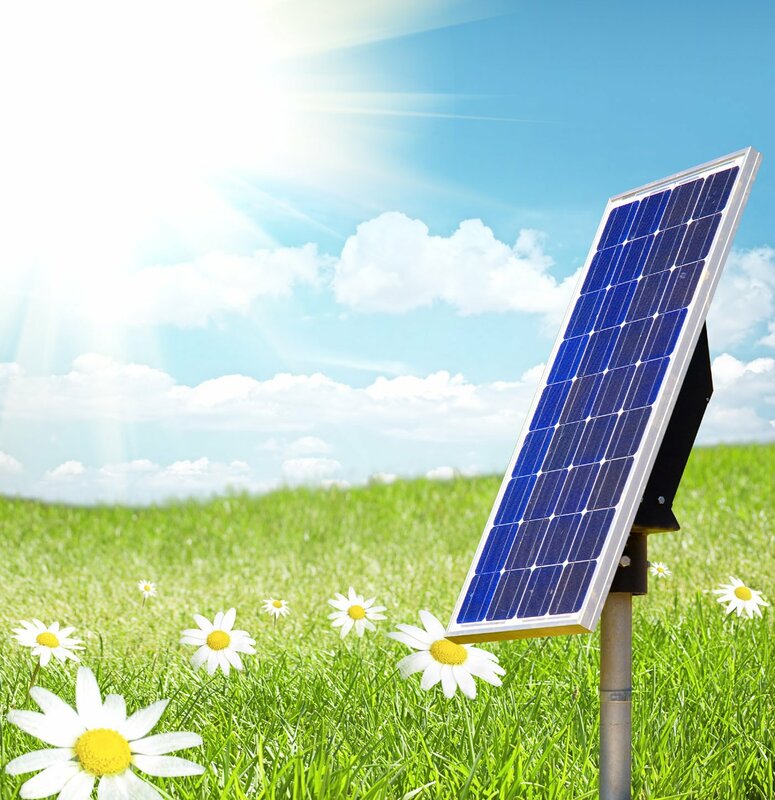 We are experts in offering turnkey end-to-end solar energy systems solutions and delivering customized solutions. We take pride in delivering the best-in-class solar products and hence we have gained a respectable position among solar products manufacturers in India. Our team is spearheaded by agile experts, who are united by the aim of actively revolutionizing energy and delivering innovative and best-in-class solar products.